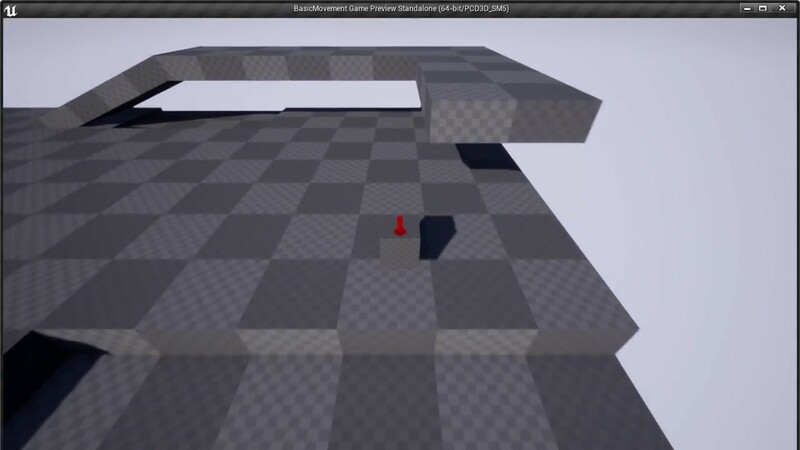 I have noticed UE4 doesn't really have any tutorials on how to set up basic character movement. Character class has movement built in, but it's not very beginner-friendly to modify. So I decided to spend few days to write this tutorial down, hope this help you out on your journey to make more awesome games. Tutorial is very basic, and does not cover walking on slopes/stairs or handle surface friction, and has no Multiplayer capability. Leave a Comment if you'd be interested in more complex version with features mentioned above, I could possibly put one up in the marketplace. And Please, leave a comment if you find any spelling or factual errors. Last edited by ctzn_no7; 07-20-2018, 08:15 AM. Thank you for making this I know nobody commented but it helped me a lot nice work!